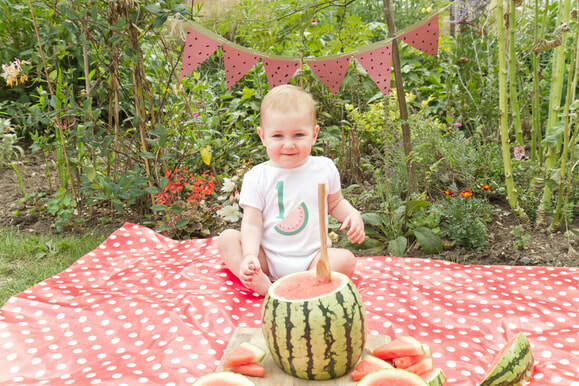 Your baby's first birthday is a huge milestone, and one you will want to remember. You may or may not be planning a party, but make sure whatever you do, you do it for you, as they will not remember it. It is absolutely incredible how much your little one has changed in their first year , they have learnt to do so much and are starting to show their own little personalities by now. Which is why it is so important to capture this special age to remember forever. I have a few options to choose from for your baby's first birthday photography session here at Samantha Prewett Photography in Dorset. All of these photography sessions come under my family prices. If I can help you capture your baby's first birthday, please do get in touch , I would love to hear from you.